The mission of SGR Publishing is to bring to the public the lives and times of successful people in our ever-changing world. It began with the books of two generations of Texans, Jeff and Wayne Stewart. 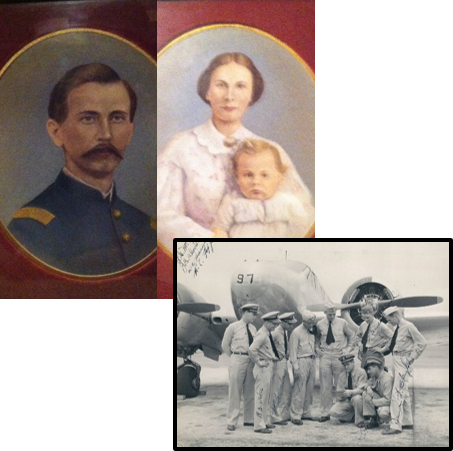 They share parts of the multi-generational history of a remarkable Texas family. The focus has since expanded to encompass a second mission, that of mentoring people and organizations for career and life success. You’ll find two opportunities here at SGR Publishing. The first is Generations of Texas, dealing with the lives and impacts of eight generations of Texans, against the backdrop of world events. Four of the generations are described in Jeff Stewart’s Yesteryear. Three more are revealed in Wayne Stewart’s Yesteryear, The Next Generation. The upcoming Generations of Texas: Vaughan to Vickers (coming in 2018) will deep-dive into the first five generations, beginning with the Revolutionary War, and progressing through the eras of The Civil War through World War II, and into the mid-tw entieth century. We’re working with other historical writers to add the stories of their families to the site, as well. If you’re interested in history, especially Texas history, take a look. The second opportunity is our site devoted to Mentoring for Life and Career. It’s based on mentoring skills developed through real-life successes and failures, and lessons learned from a lifetime of career and personal experience. 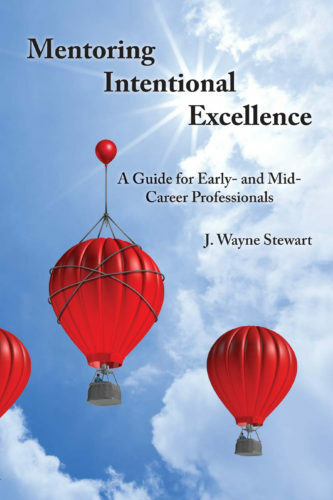 Mentoring Intentional Excellence, A Career Guide for Early- and Mid-Career Professionals is honest and deeply personal, presented in a topical format. It’s a reference book for real-world advice and mentoring. Next will be our upcoming Passing The Torch (coming in 2018), a faith-based discussion of dealing with the transition of generations. It’s a respectful and thankful treatment of the transition and passing of the generations. Life and Career Mentoring Services are offered to support individuals and work groups to move intentionally to high-performance people and organizations. If you’d like to leverage these lifetimes of learning, take a look.